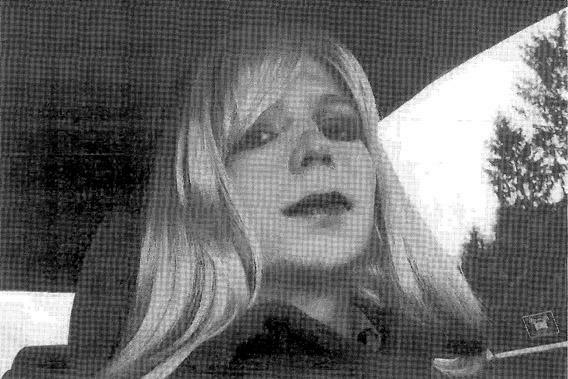 Chelsea Manning: Wikipedia perfectly reflects new gender of whistleblower formerly known as Bradley. As many newsrooms struggled to appropriately reflect Chelsea Manning’s gender transition announcement this morning, Wikipedia editors swiftly rewrote the Army private’s page to reflect her new name and gender—with remarkably little controversy. Remarkably, whatever editorial dispute these changes of wrought has been self-contained and ineffectual. * Almost immediately after Manning’s announcement, a few editors changed the entry title and the pronouns. One editor did protest, claiming that “this is a complete inaccuracy. He is still a man, legally and biologically. It does not matter what his wishes are,” and a few tried to undo altered pronouns. But the AP/GLAAD style suggestions have clearly carried the day. The press, in other words, has spent the morning debating the matter, while Wikipedia quickly and quietly settled the issue as soon as it arose, capitalizing on its crowdsourced efficiency. Editors may also have learned from past mistakes in the realm of gender identity: In 2008, a transgender journalist found that editors spent weeks shifting back and forth between male and female pronouns. This time, they indulged in no such equivocation. *Update, Aug. 22, 2013: This sentence has been altered to reflect the fact that though there is some editorial dispute, it has not had any effect on Manning’s entry itself.